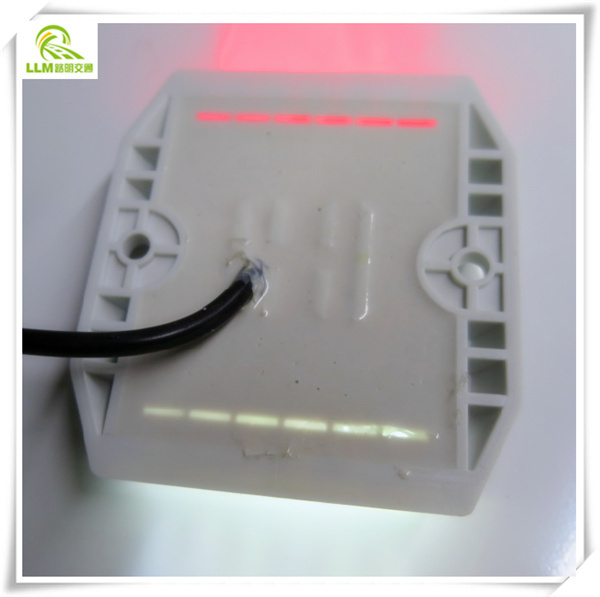 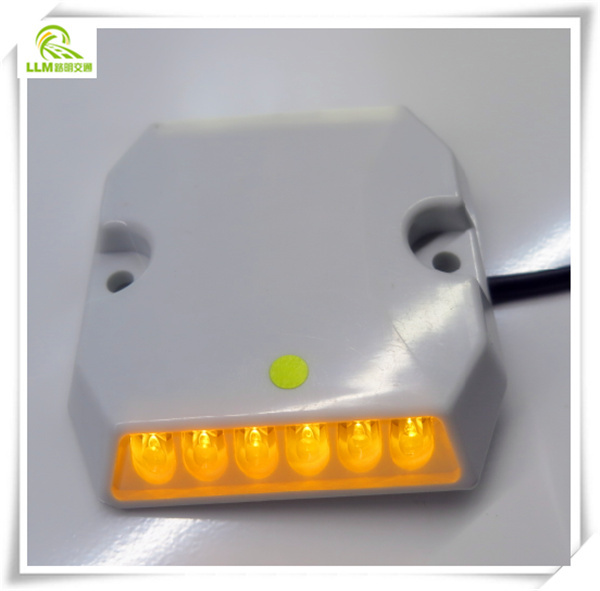 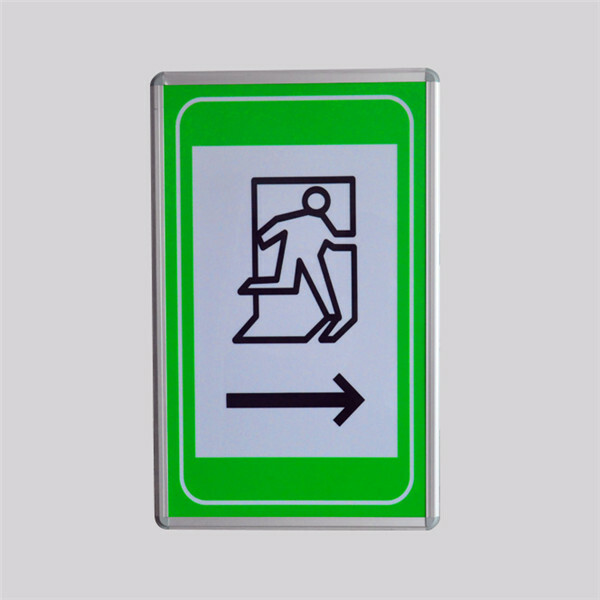 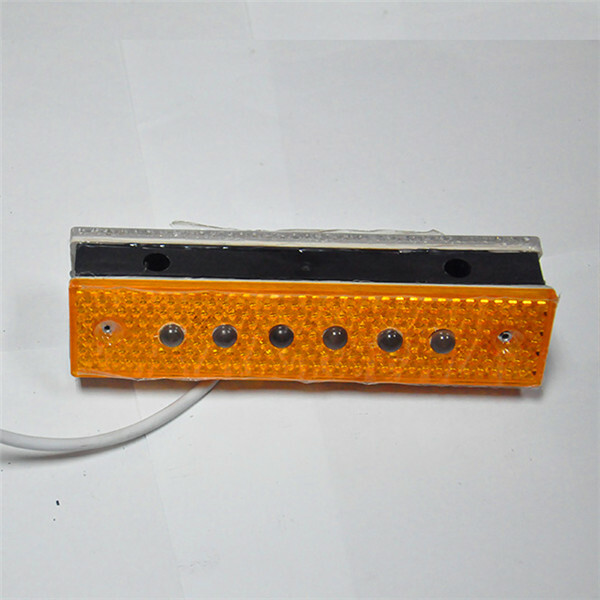 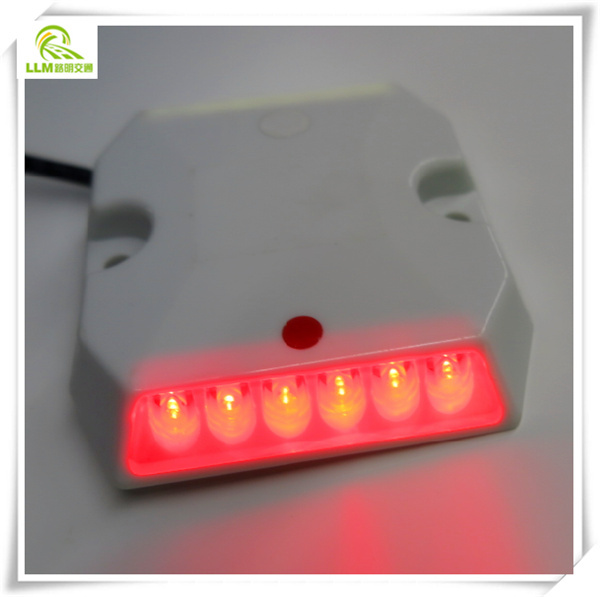 Active induced protruding warning sign is a clear, eye-catching flashing light warning sign. 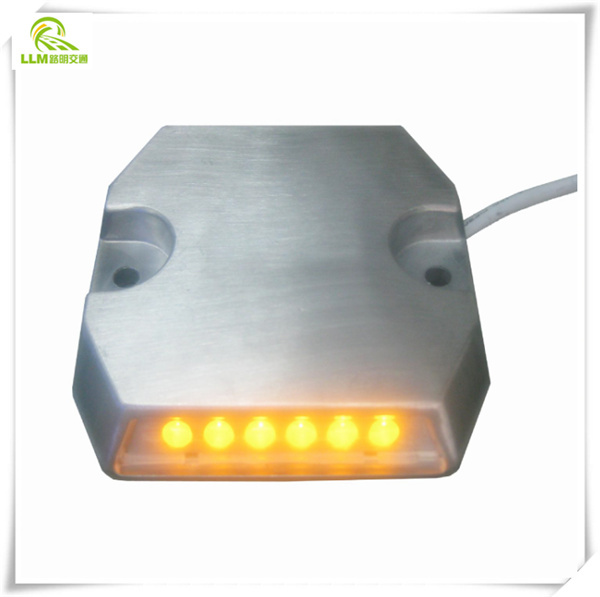 Endure impact and roller compaction, whole time long-term work available. 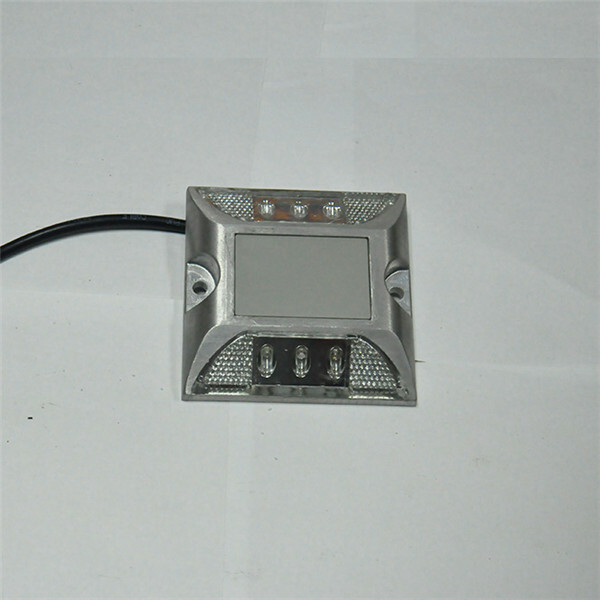 Segmented centralized power supply, this feature solved current product generation separately, inadequate storage and other defects. 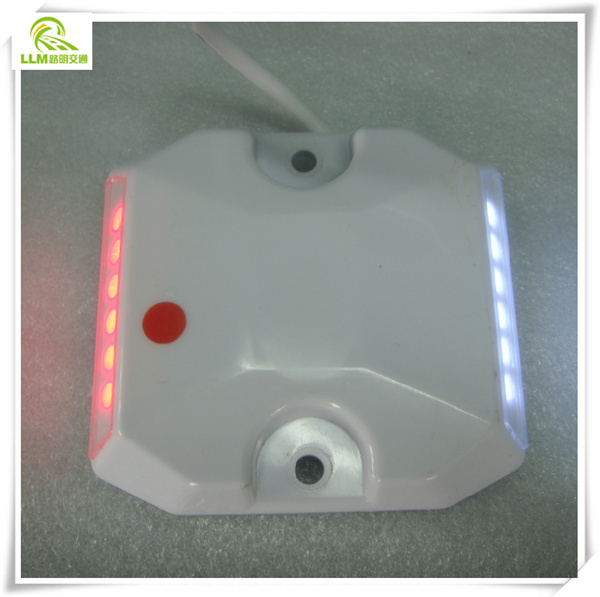 Light color: white, yellow, red etc. 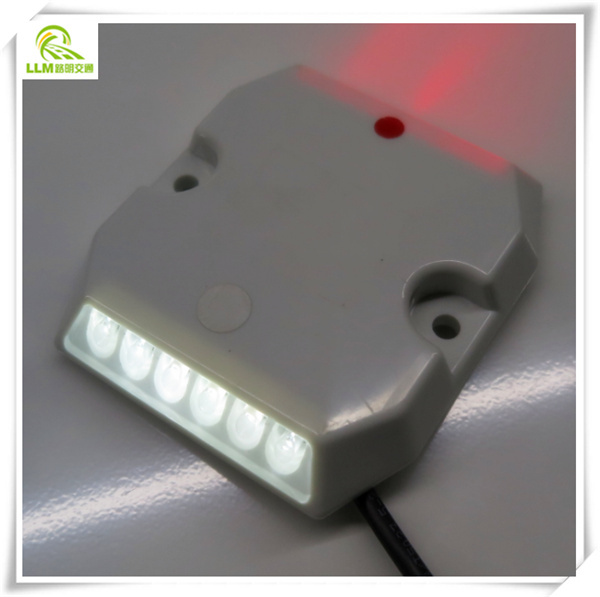 Features: endure impact and roller compaction, high light intensity, visible from far away, it can blink throughout the day. 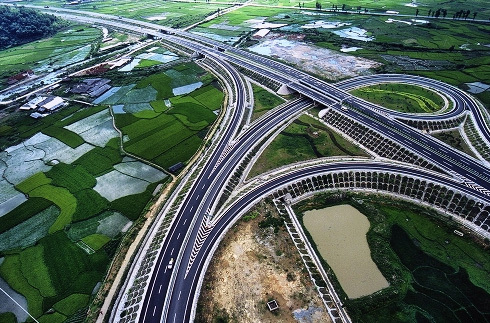 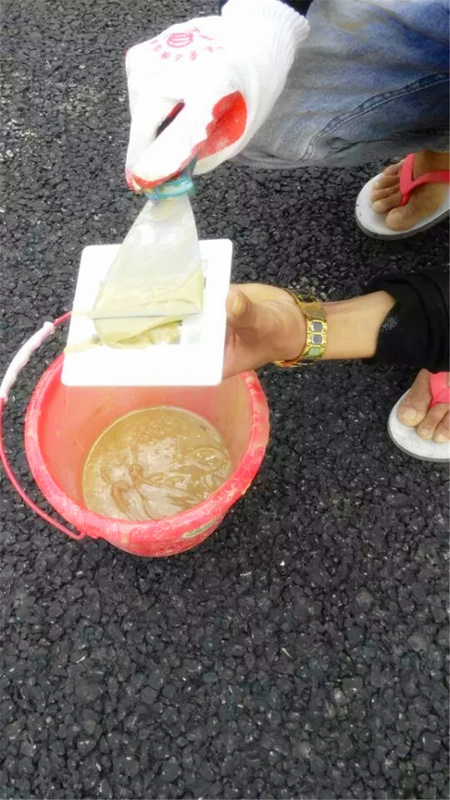 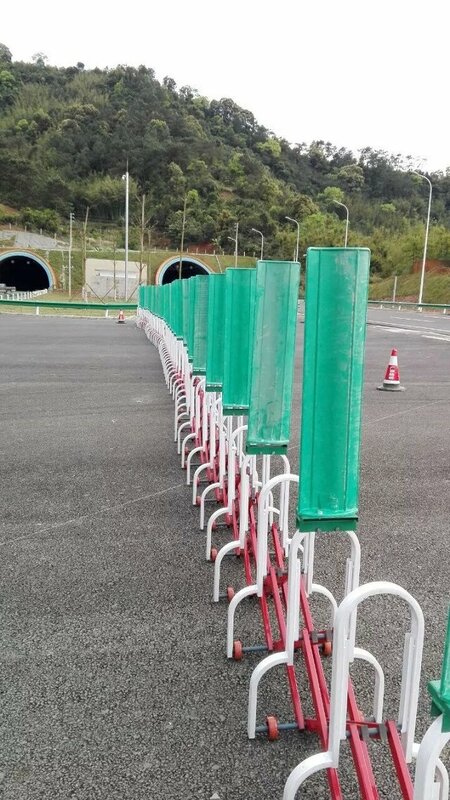 Main purpose: This product is mainly used in highway entrance ramp access, tunnels, rainy and foggy roads, sharp turns road, accident-prone roads, crossroads' and underground parking lots etc.